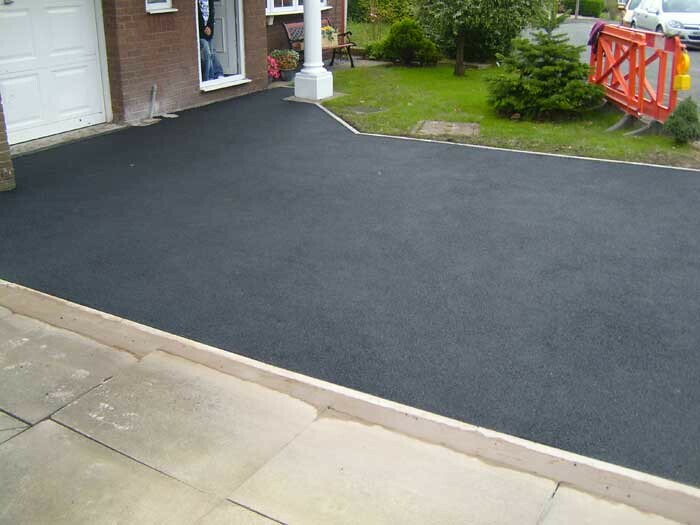 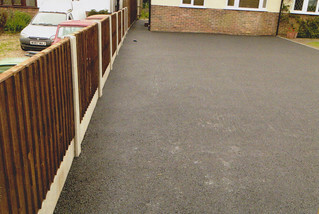 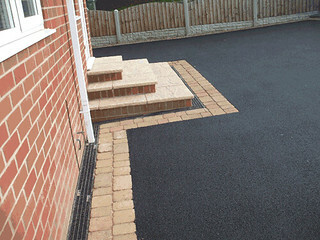 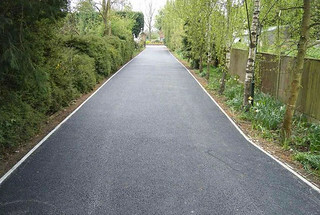 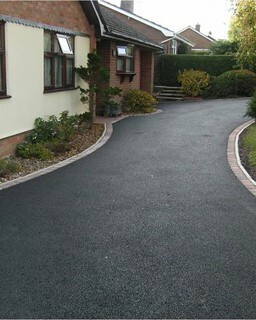 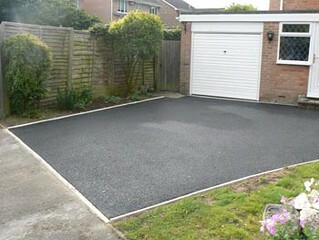 We install red and black tarmac surfacing in domestic and professional environments, and all work is fully guaranteed. We only use high quality tarmac also known as bituminous macadam which is laid with the appropriate machinery to ensure a robust and durable surface that will provide many years of consistent performance without sinking or breakage. 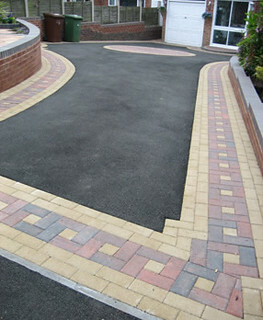 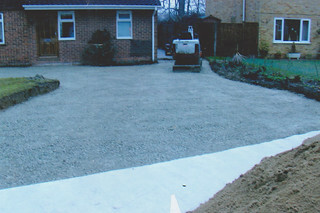 Acorn Paving & Contractors Ltd operates across the whole of Kent. 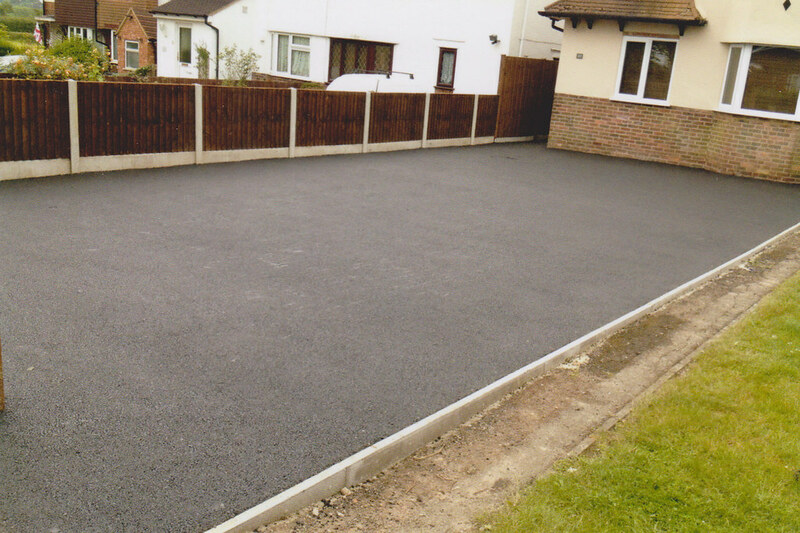 Call: 0800 027 1435 or 07833 344502 today for a FREE consultation from Acorn Paving & Contractors Ltd, a firm of experienced Block Paving Installers and Tarmac Contractors specialising in laying good quality driveways and patios.